The Haunting of Cabin Green is a Reader’s Choice Award Nominee for Best Horror/Suspense Book of 2018. 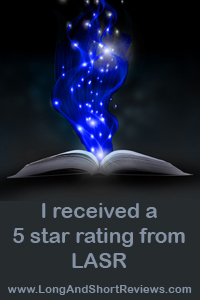 Please vote by clicking here! 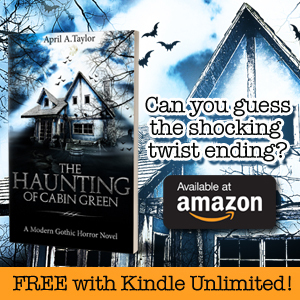 Comments count as votes, so please leave a comment that says “The Haunting of Cabin Green by April A. Taylor.” The site is also giving away a free Kindle and Amazon gift card, if you’d like to enter the contest (optional and separate from commenting).